Print is not dead and storytelling is a vital element of creative expression. During the month of love, we are so excited to announce WeMake’s $12,000 donation to the Independent Publishing Resource Center (IPRC), a Portland non-profit providing invaluable resources and tool to our amazing maker community. 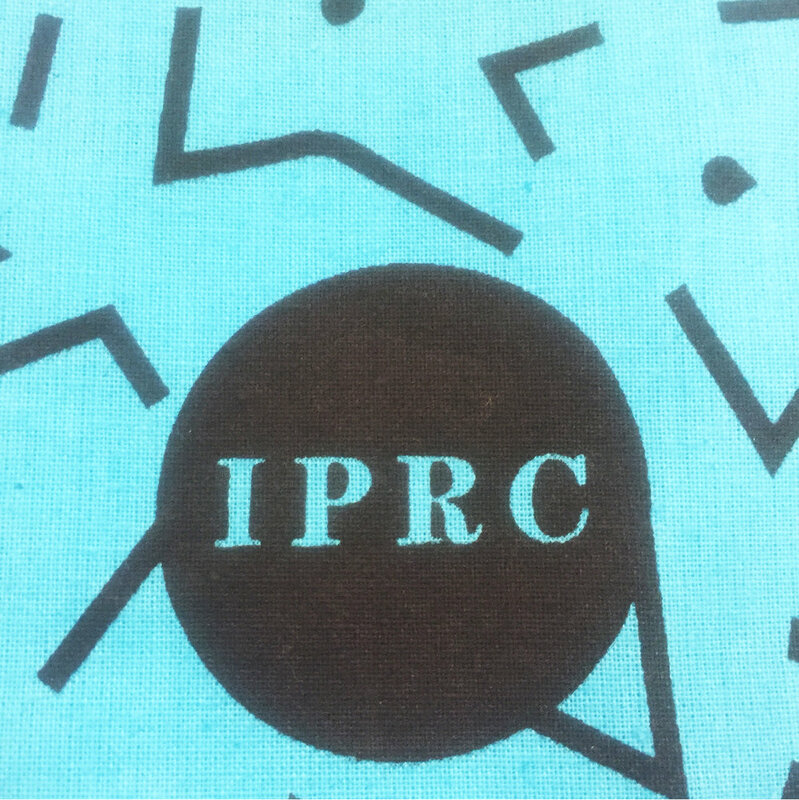 Our donation builds on the generosity of many IPRC supports who have donated to a recent Kickstarter campaign to fund the organization’s move into a new space this summer. "I am absolutely thrilled to be working with the fine folks at WeMake and to have them supporting our mission at the IPRC!" This is one of WeMake’s largest contributions in its seven-year history. Over the non-profit’s existence, we have donated about $95,000 raised through community design-in-action initiatives. None of this would be possible without the support of Portland’s maker community, artists and volunteers who have donated their time and talent at sketchXchanges, workshops and our WeMake Celebrates conference since 2012. This year, we will continue to support local arts education by donating all the proceeds from our 2018 events. Now in its 20th year of operation the IPRC’s mission is to provide affordable access to self-publishing resources and outreach programs serving Portland’s marginalized communities including those experiencing incarceration and home-/houseless-ness; at-risk youth, vulnerable adults and LGBTQ community members.